News How Much Does It Cost To Empty A Septic Tank? How much does it cost to empty a septic tank? This is one of our most frequently asked questions, please keep reading to find out the factors which are used to determine the cost of emptying a septic tank. The cost of emptying a septic tank is dependant on the amount of waste you need removed. The frequency of emptying may change depending on the size of the septic tank as well as the number of people using it. It is important to keep your septic tank working exactly as it should by preventing any disruption that may be caused by blockages and overflows. 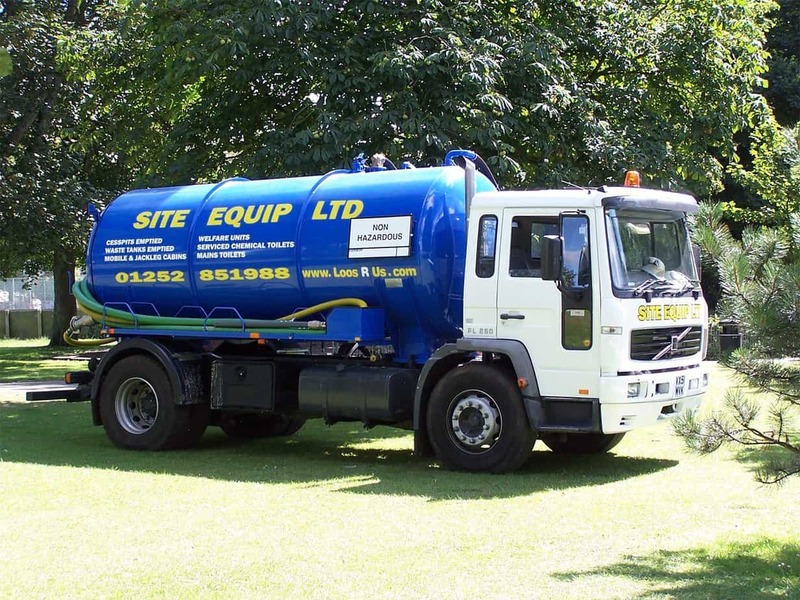 At Site Equip, we can empty a septic tank up to the size of 3,000 gallons of waste. We are able to dispose of a variety of liquid waste, you can find out more about our liquid waste removal here. To find out how much your septic tank empty would cost, please fill out an enquiry form below. If you would like an obligation-free quotation for the emptying of your septic tank, please do not hesitate to call our friendly sales on 0800 371 994. Alternatively, you can email us on the address at the top of the page or fill out an enquiry form below. We will get back to you as soon as possible!